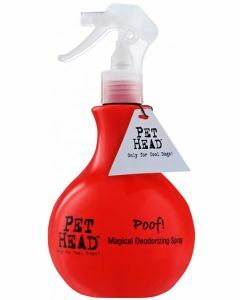 As it is quite cumbersome to bathe your dog every single day, a good pet deodorizer and spray can keep your dog smelling fresh. 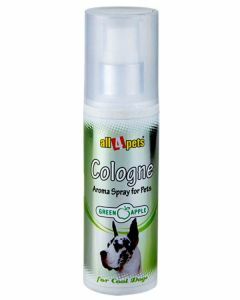 You can find the best of the Odour Neutralisers, Cologne, Deodorants and Sprays for your dogs and cats at PetsWorld. 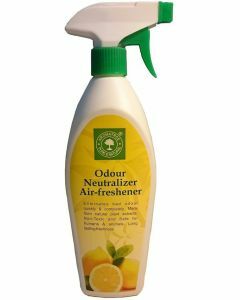 For quickly eliminating offensive odours, we at PetsWorld offer you Aromatree Odour Neutraliser Air Freshener which gives your room a pleasant lemon fragrance. 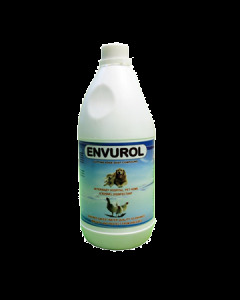 It is absolutely safe to use in homes, offices and kitchens. 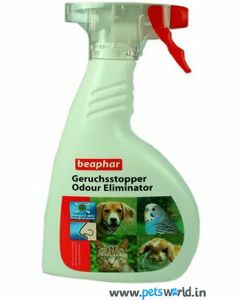 Beaphar Odour Eliminator Spray is another room freshener which neutralizes active microorganisms from your house. 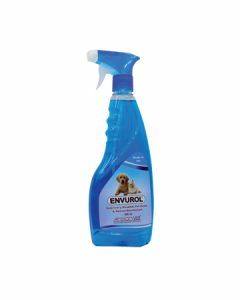 You can just soak the solution in a cloth and wipe on any stinky areas you find in your home. 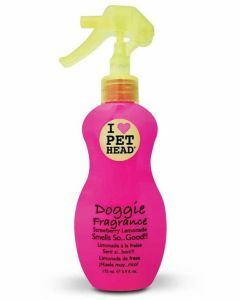 For keeping your pets smelling good and energized all the time, we provide you with products like Petkin Spa Fragrance, PetHead Deodorants and Cologne Aroma Spray. 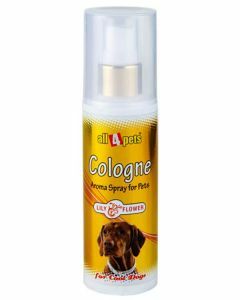 The colognes don't just cover the bad odours, but eliminates them completely. 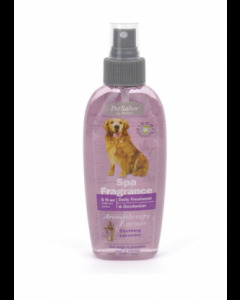 Petkin Spa Fragrance also prevents tangles in the coat of your dog, apart from keeping them fresh and energized.